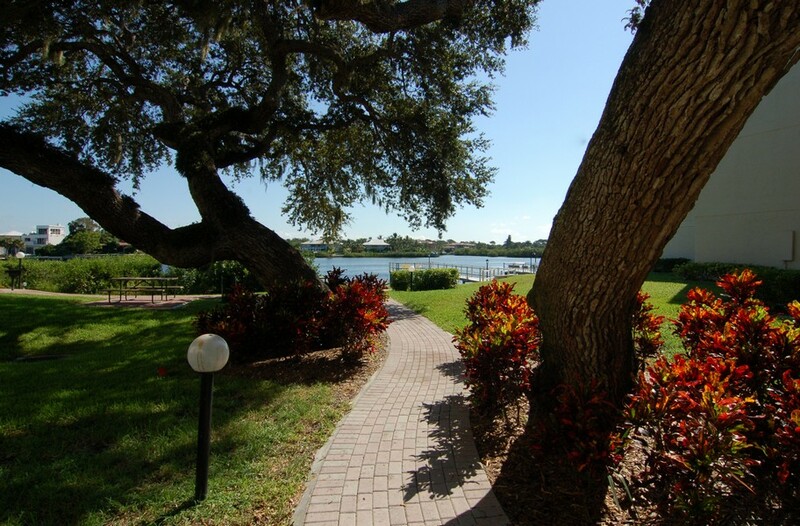 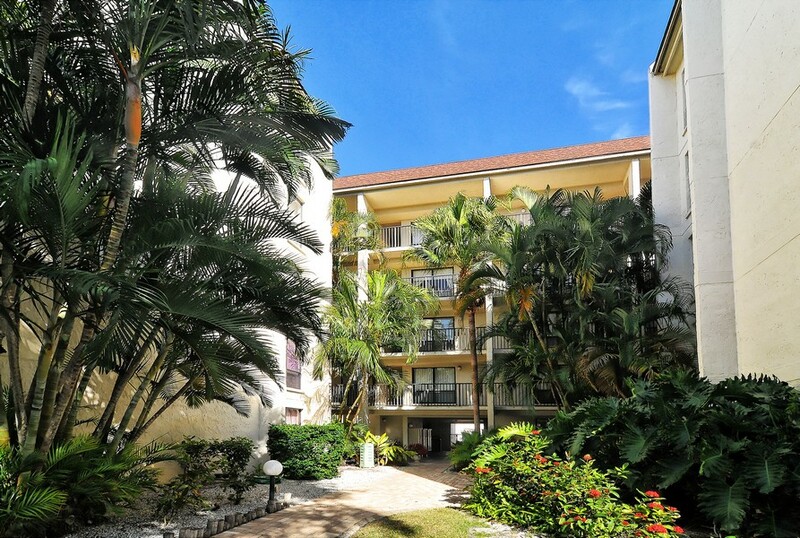 A life in paradise surrounded by lush, tropical scenery is one of the main reasons residents love living at Bay Oaks. 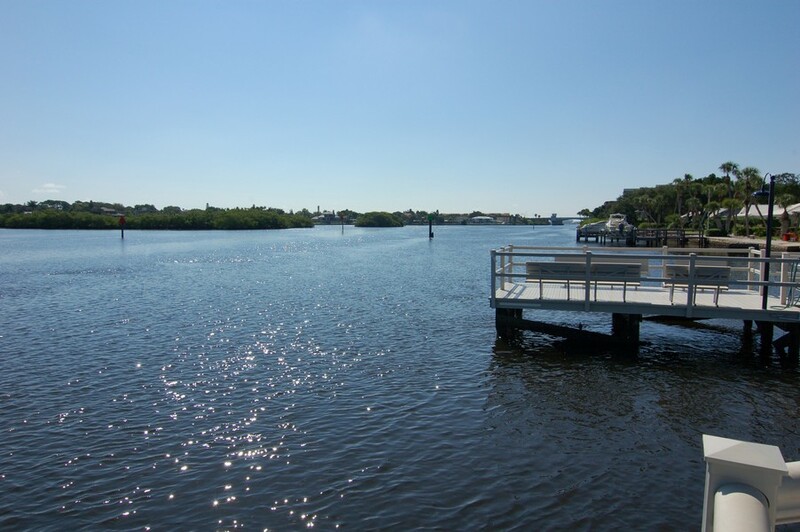 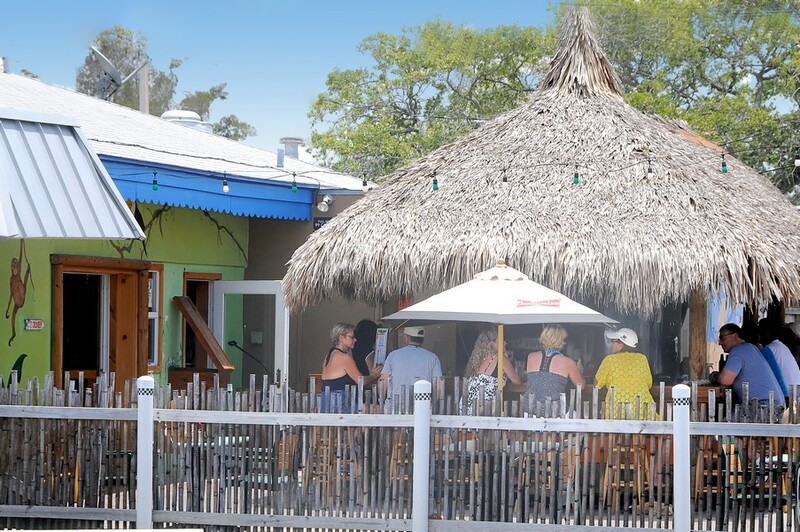 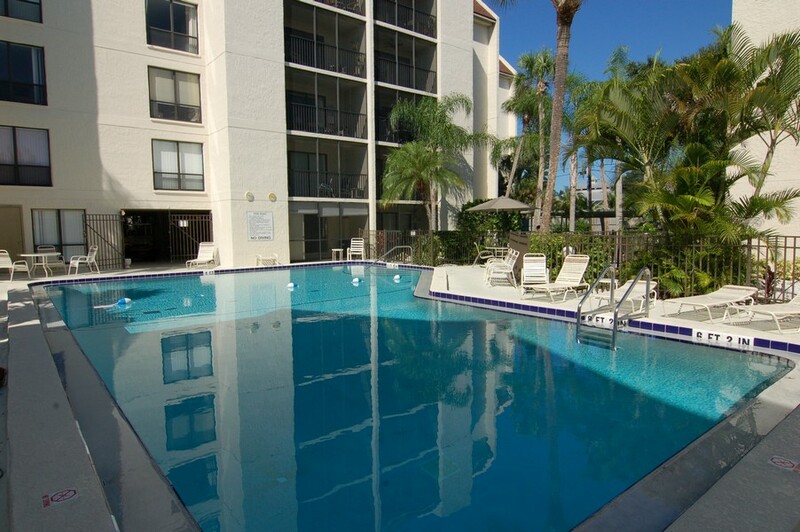 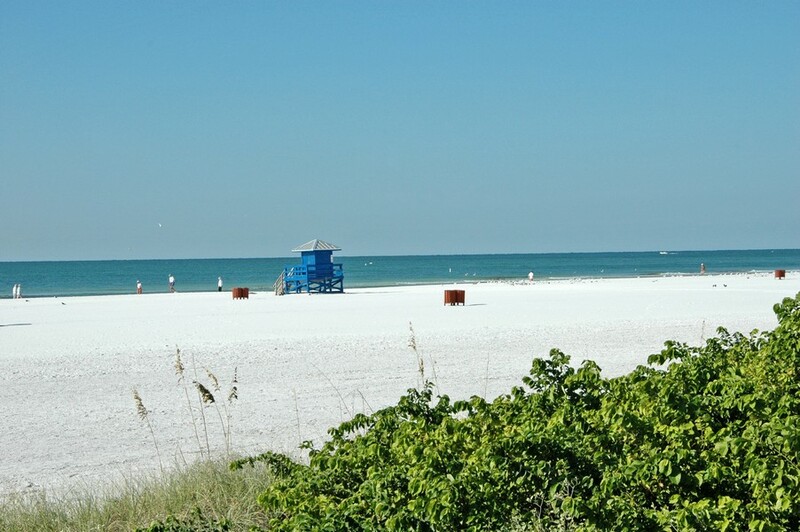 As an established community on the gorgeous Siesta Key, the community offers plenty of amenities to keep residents completely satisfied. 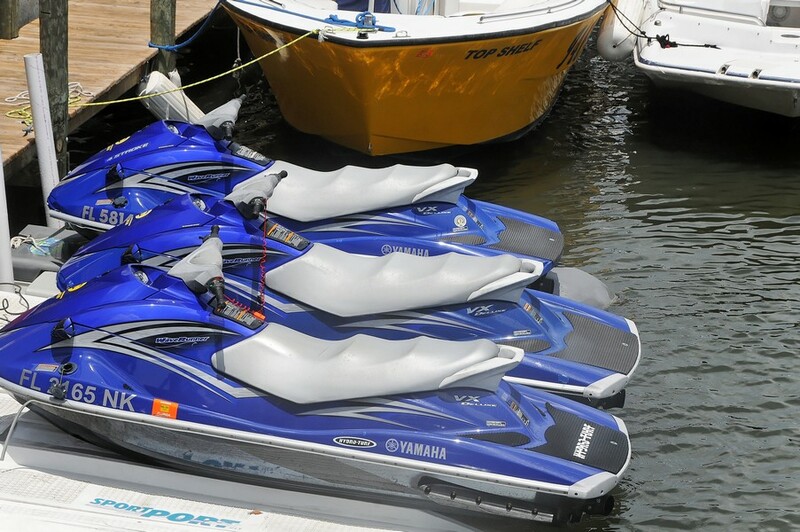 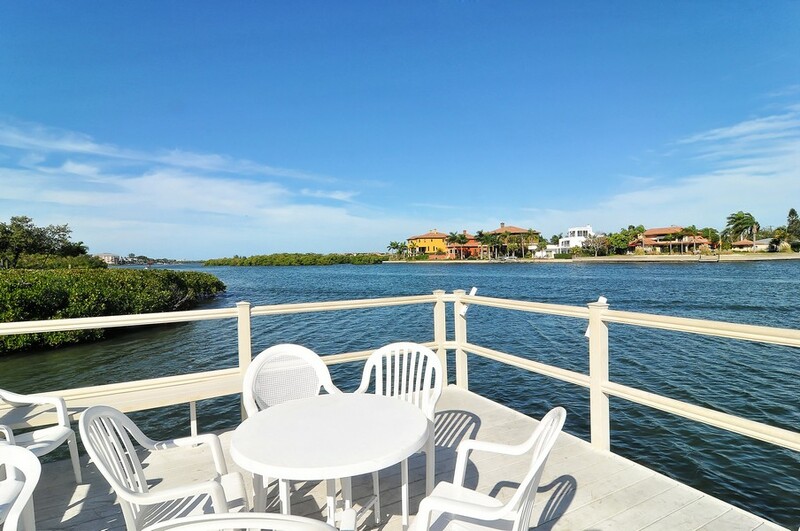 Whether you are a social butterfly, avid window shopper or lover of the outdoors, there is no end to the great ways to spend your days on the key. 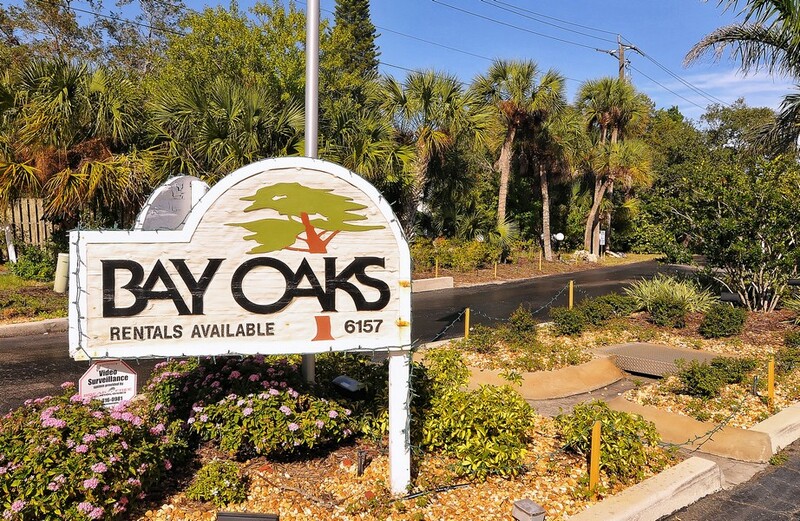 Read more about Bay Oaks. 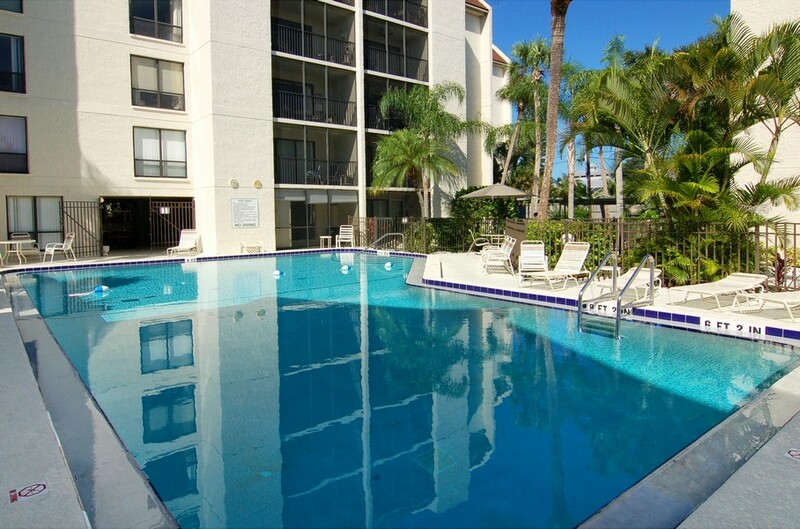 A home at Bay Oaks also comes with access to the community's heated swimming pool, so you can splash around to your heart's desire. 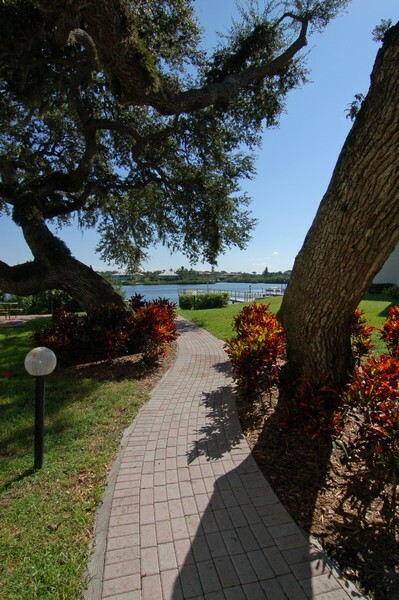 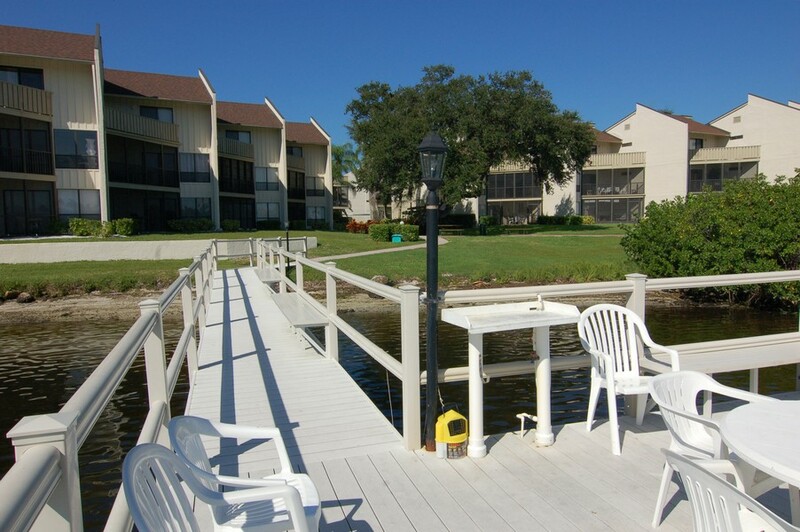 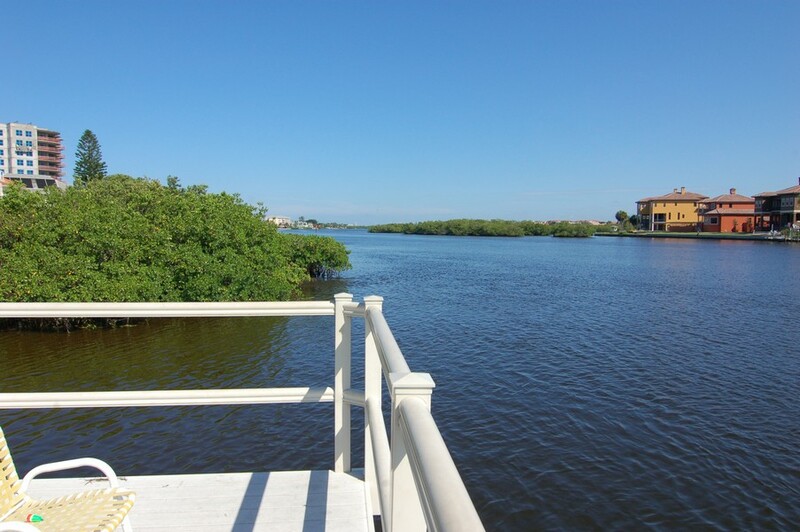 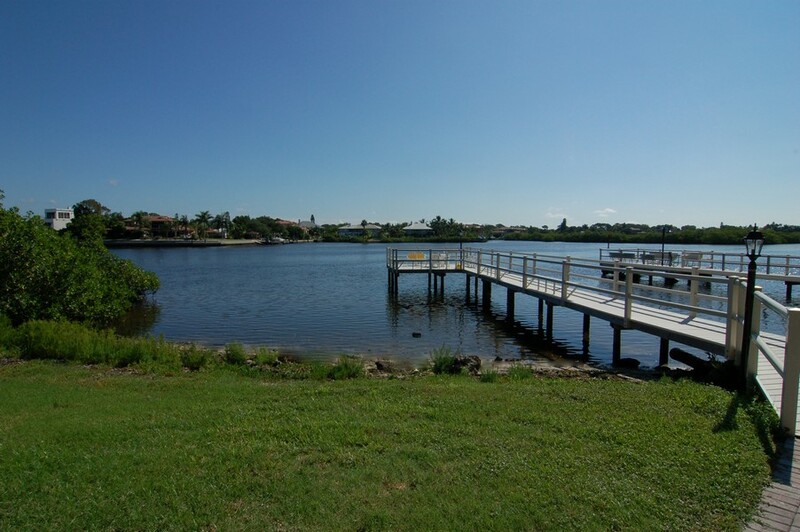 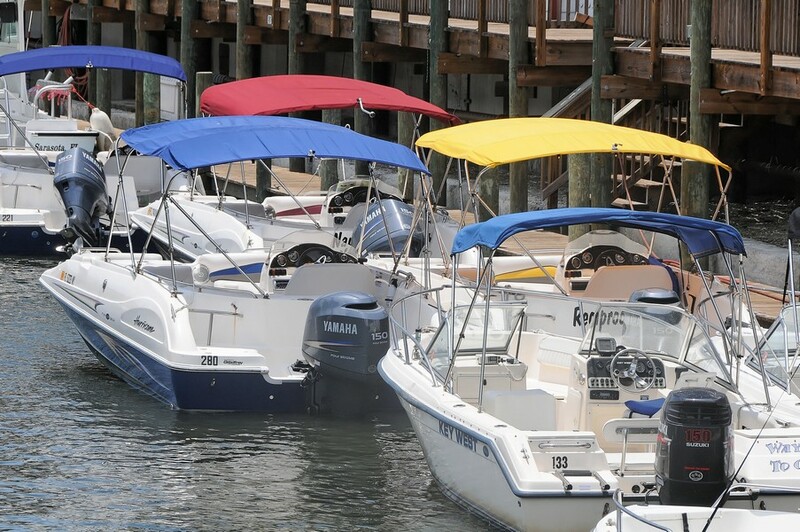 There are also public showers on the premises, as well as an attached fishing pier and tennis court. 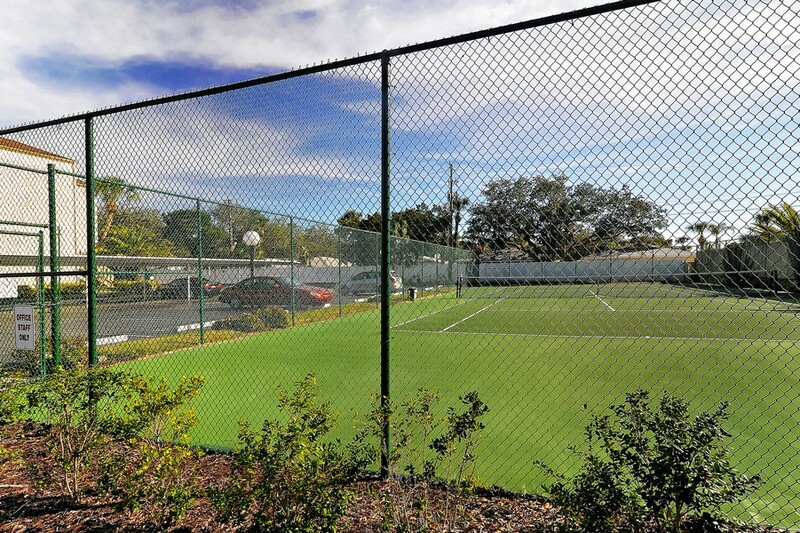 Residents can also head to the clubhouse to play a game of billiards or enjoy the social atmosphere with their neighbors. 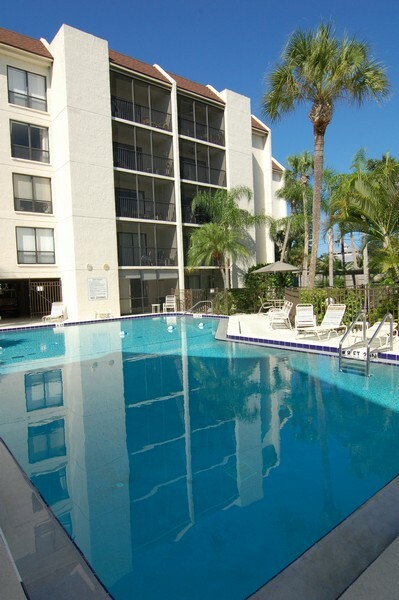 As a pet-free complex, it is also a great place for those with allergies to dogs or cats. 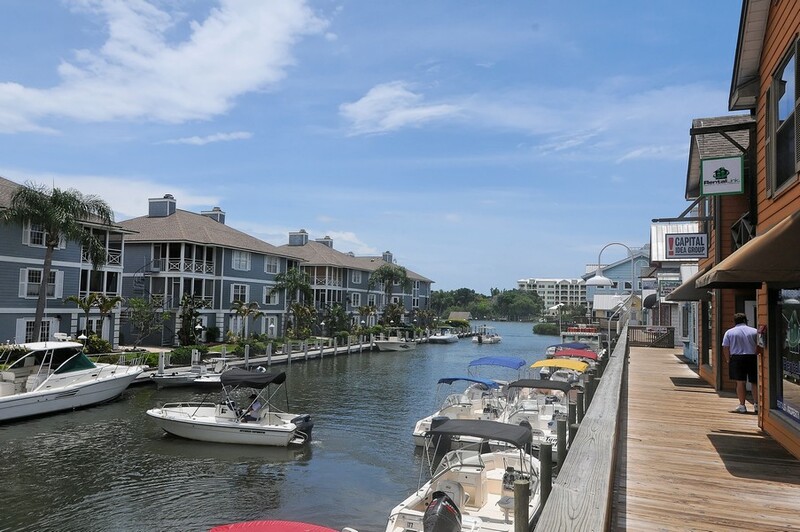 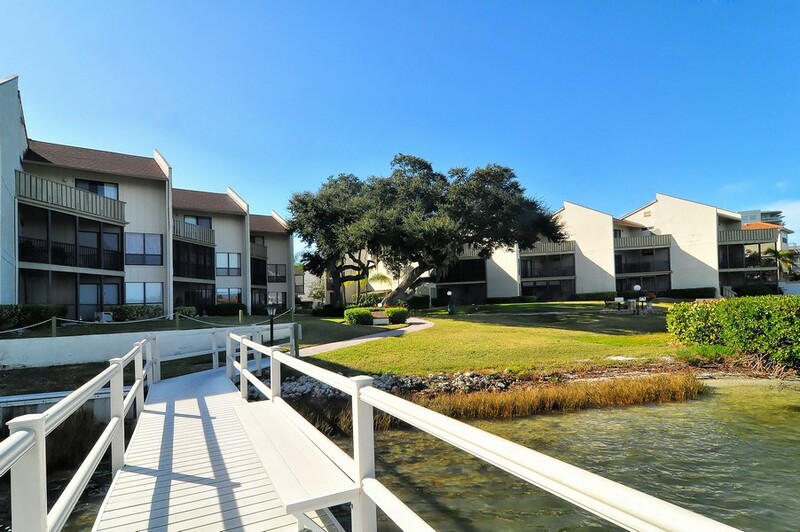 The community is perfect for people seeking a quiet refuge surrounded by natural energy of the Gulf Coast environment. 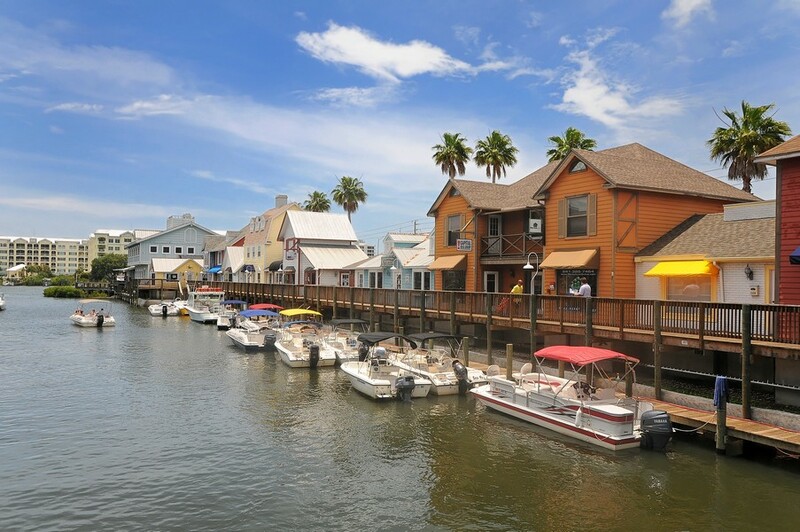 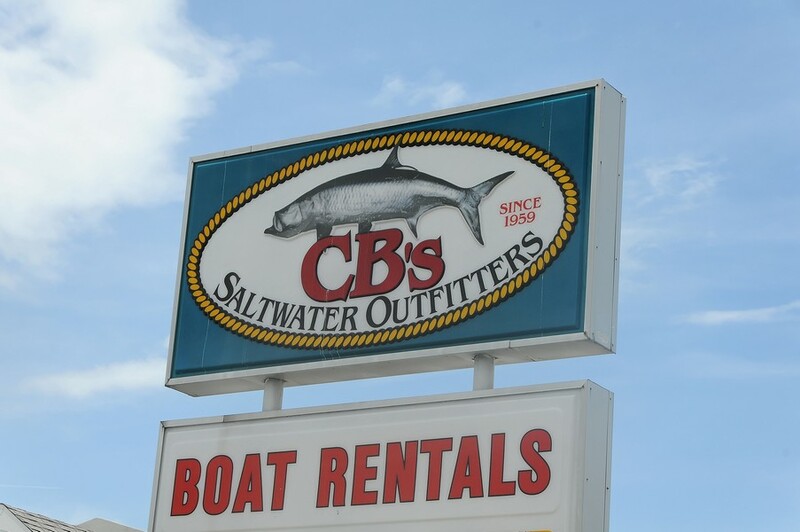 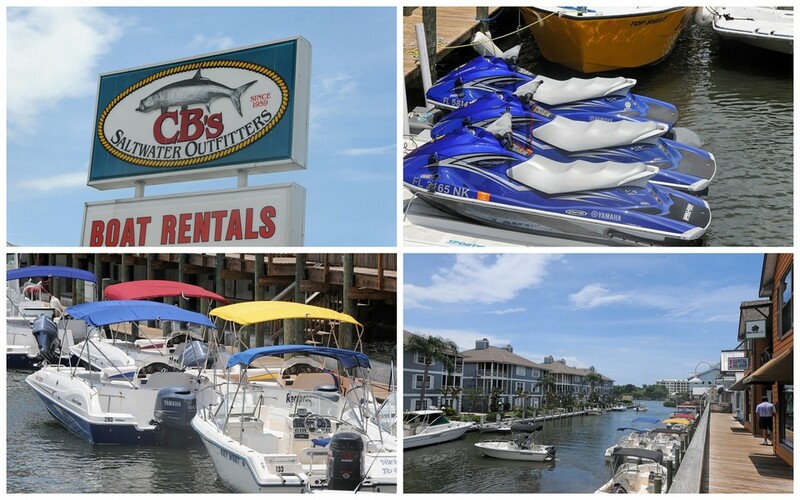 It is a great destination for those seeking adventure on the water, relaxation on the warm sands or a vibrant shopping district. 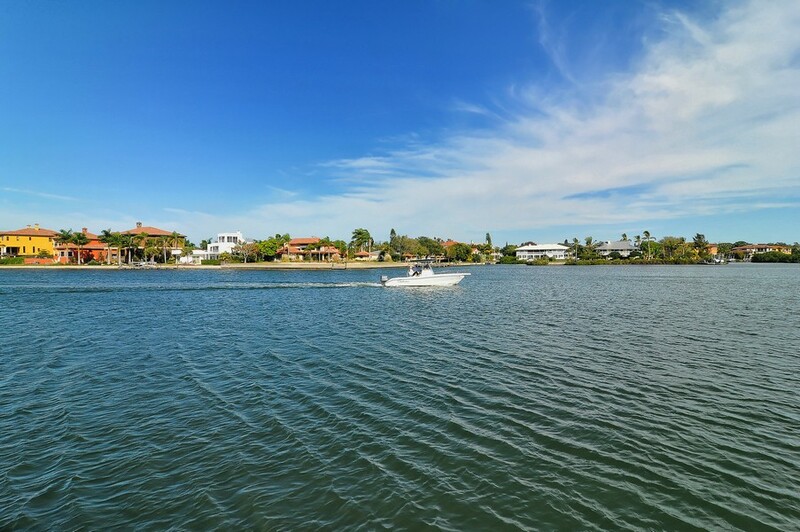 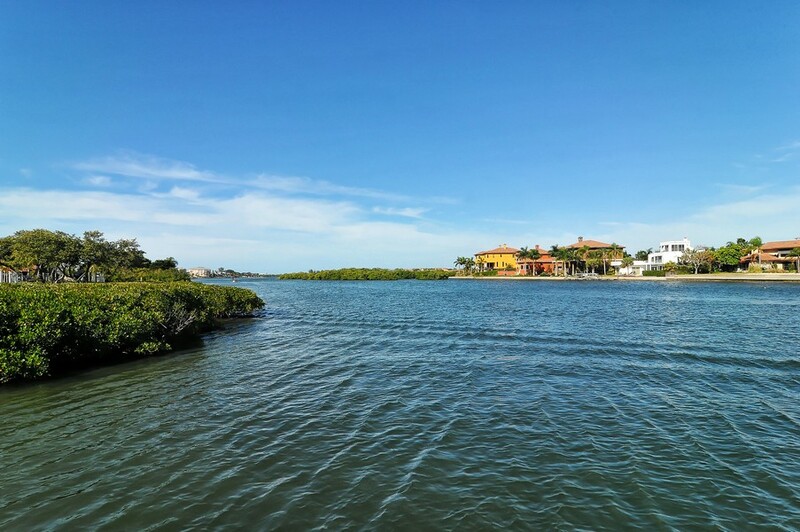 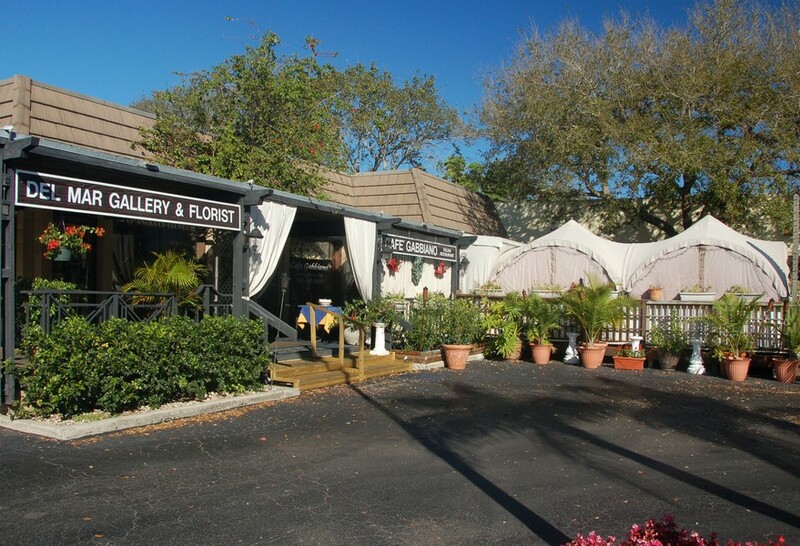 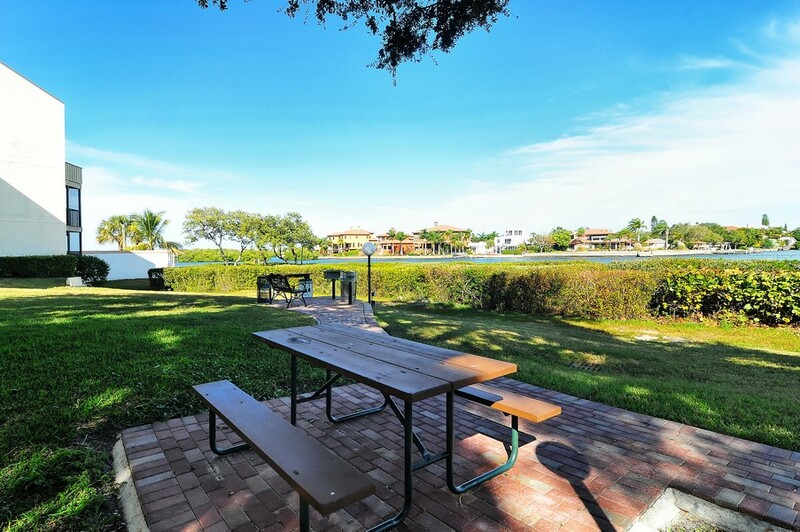 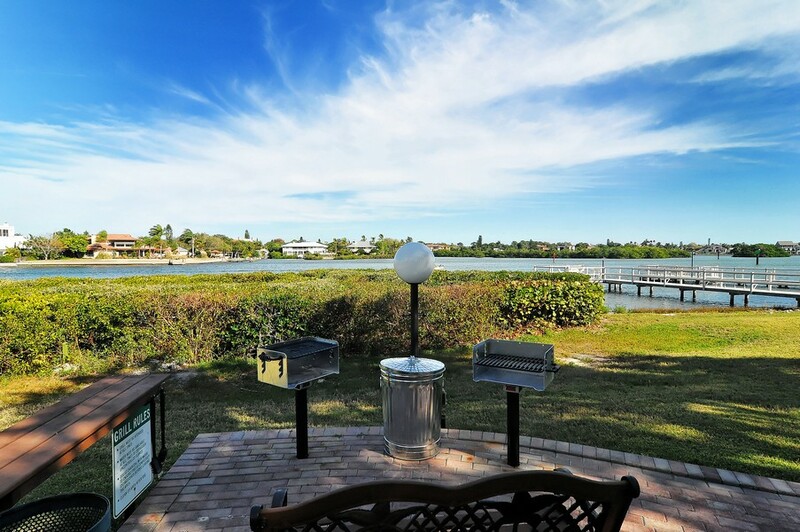 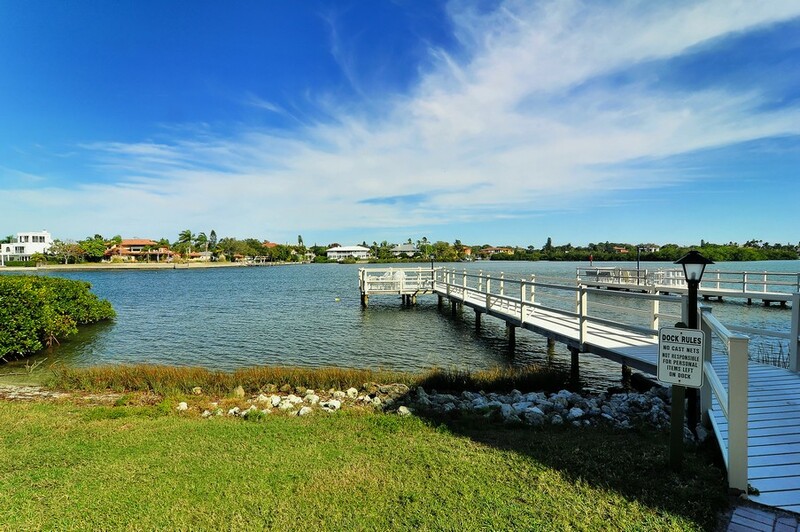 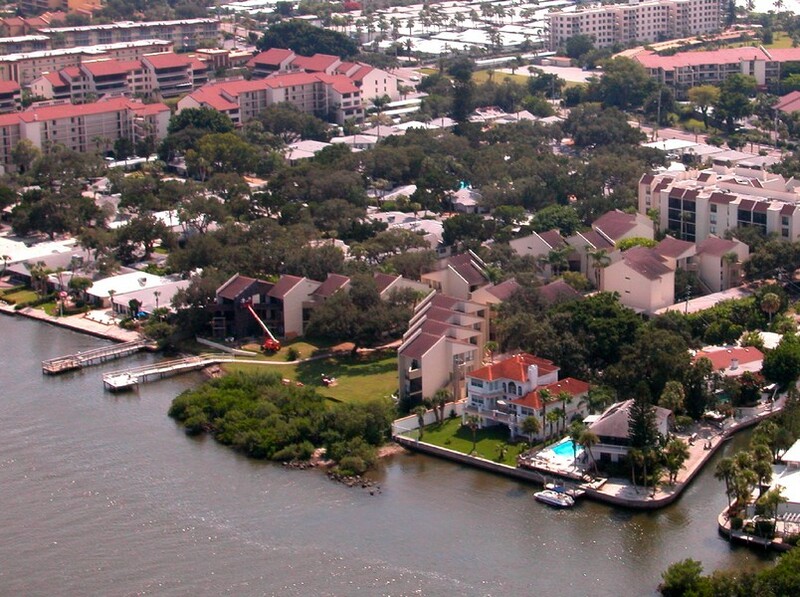 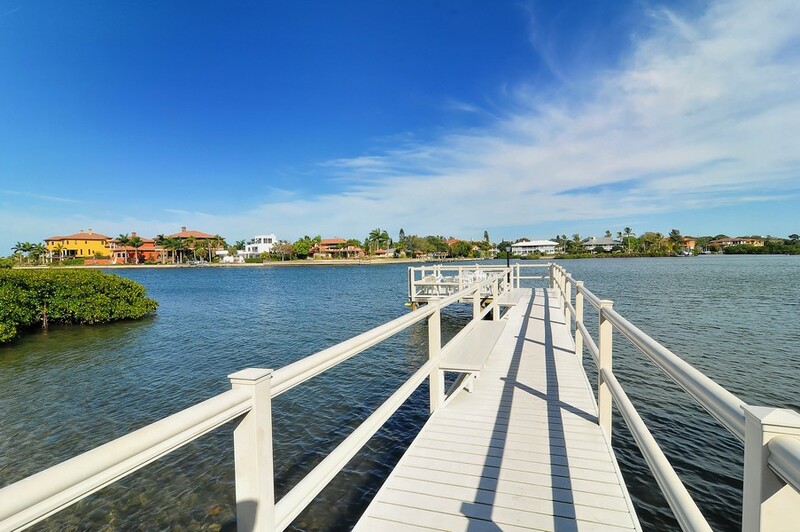 The nearby city of Sarasota offers many of the comforts, conveniences and opportunities expected of an energetic urban center, so you won't get bored of the area any time soon. 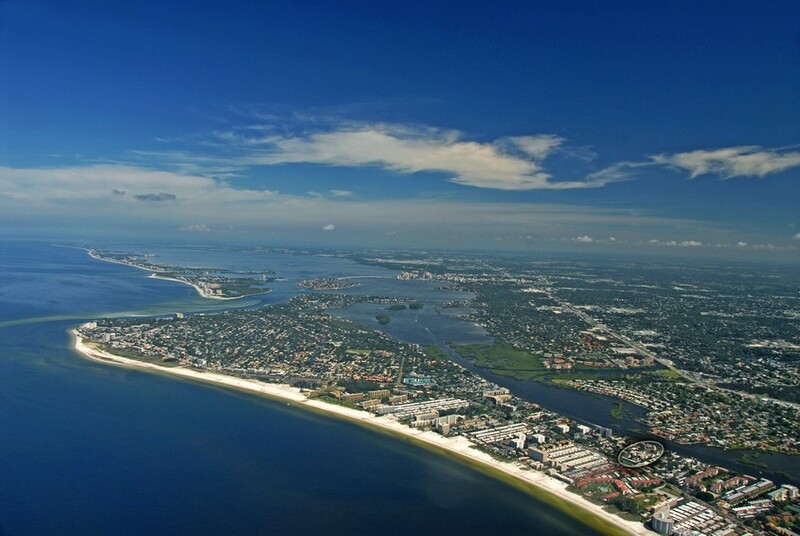 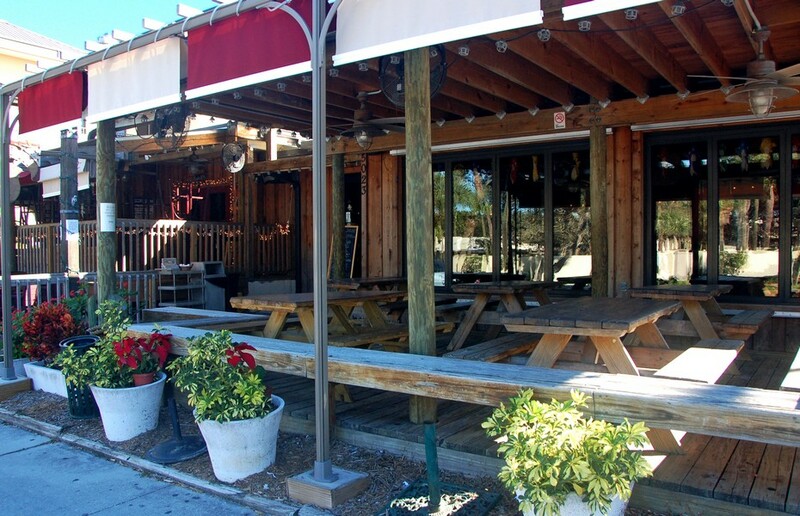 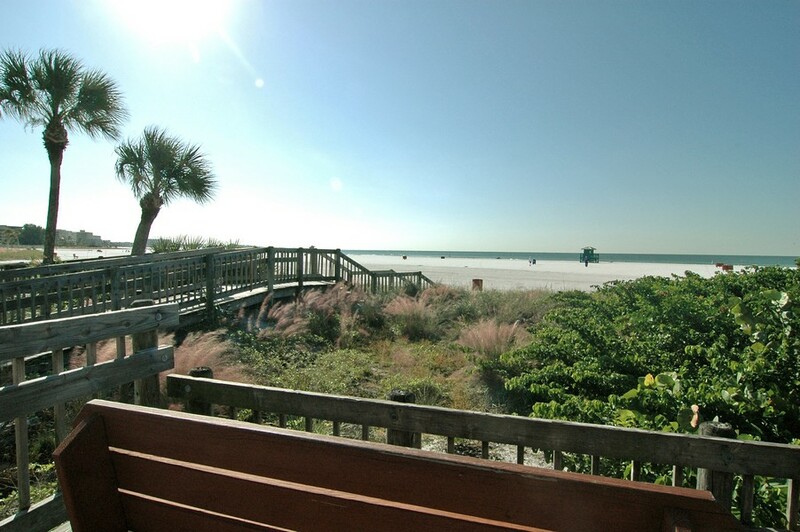 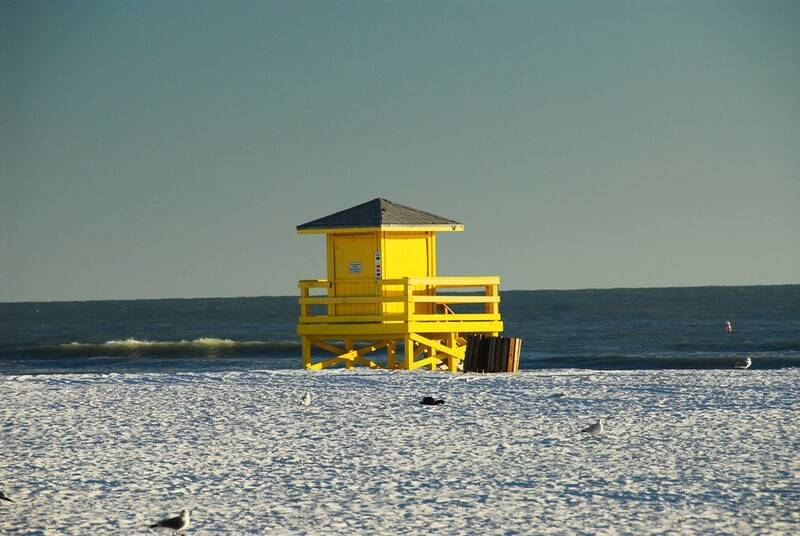 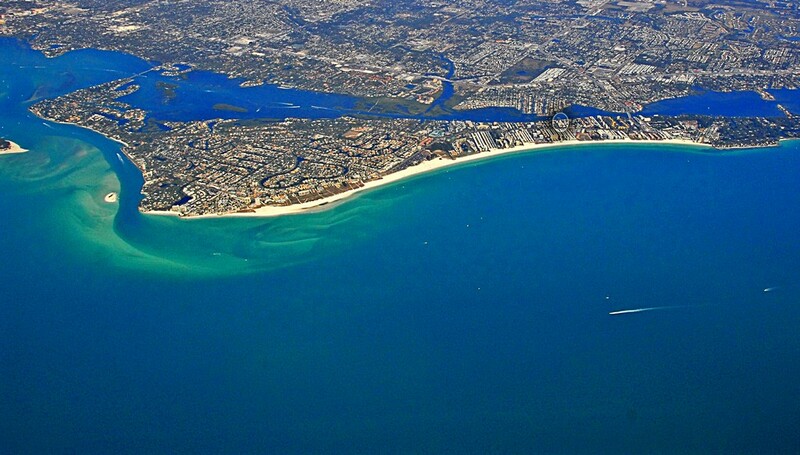 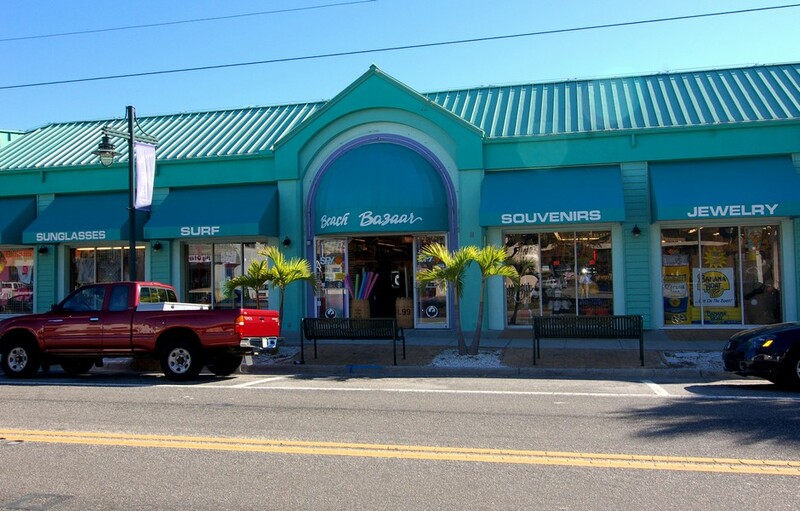 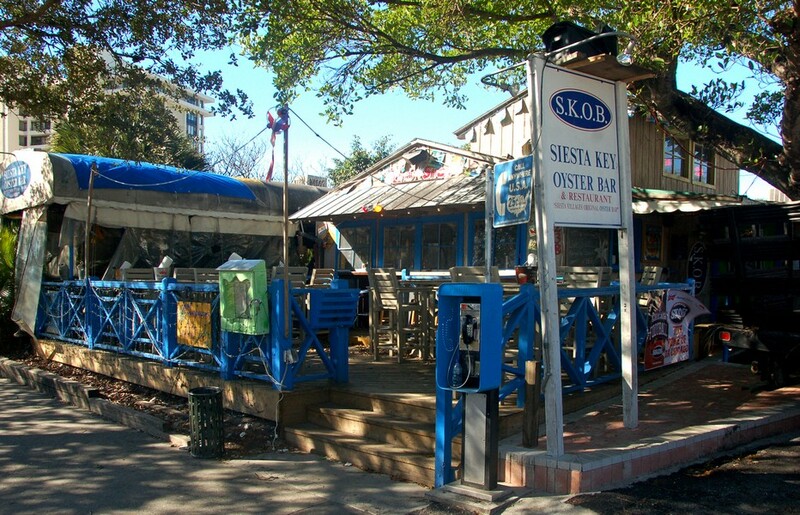 The beaches of Siesta Key are known throughout the region as home of some of the best sand on the coast. 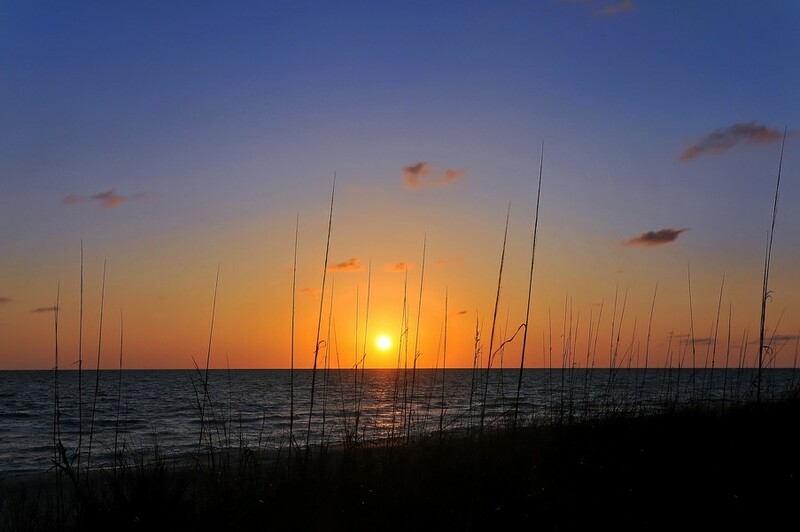 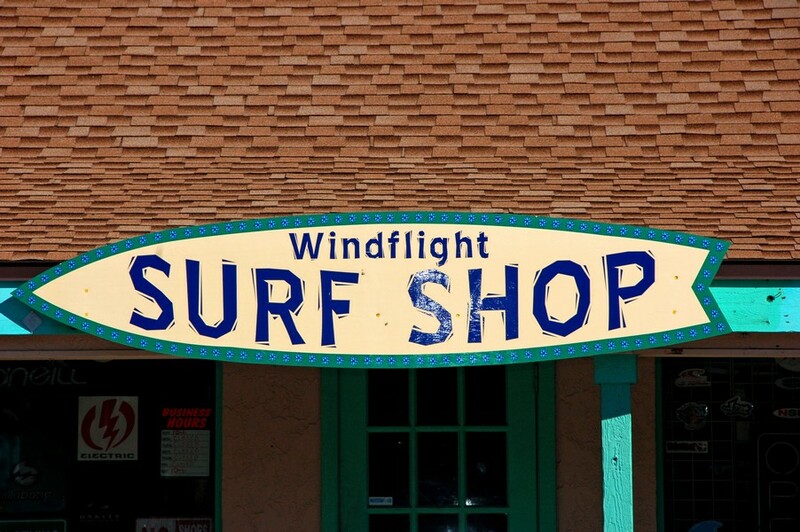 The steady rolling of the surf and warm white sands are just a few reasons that locals love to spend their days hiking, biking and relaxing throughout the area. 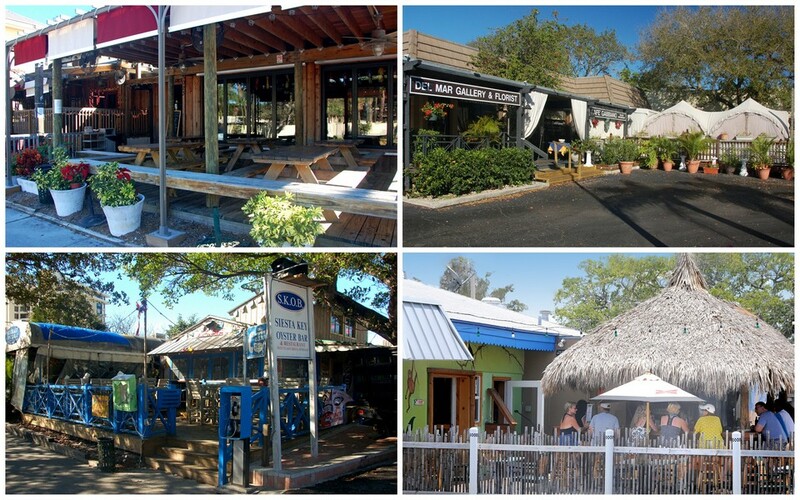 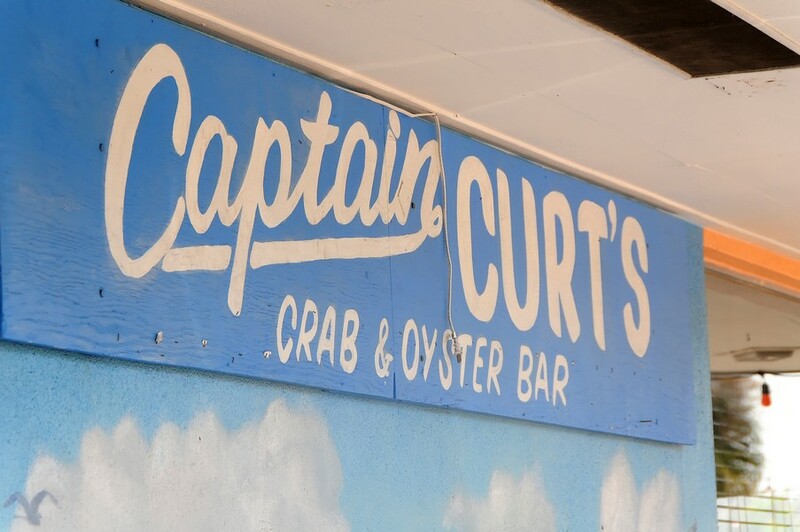 The area is great for adults and families of any size, with a number of entertainment and dining choices to pick from.